I am an interdisciplinary visual artist working in painting, paper, organic matter, animation, sculpture, fabric, and installation. My work is influenced by coal, geology, my Pennsylvania German ancestry, and memory. Send a note or request for work via my email and Paypal account: notthatkimholland@gmail.com. Available for commission. 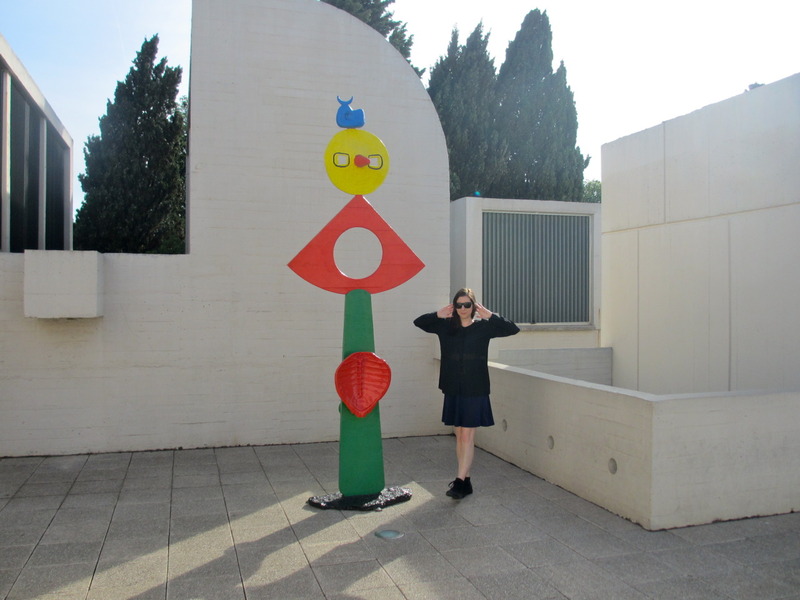 Outside of the Fundació Joan Miró in Barcelona, Spain.